For those who fondly remember the ‘80’s, bodysuits are a literal blast from the past. But one thing’s for sure—it’s a major trend that’s made their way back to our hearts and our closets. Curious to learn how to wear this trend without the headbands and sweats? 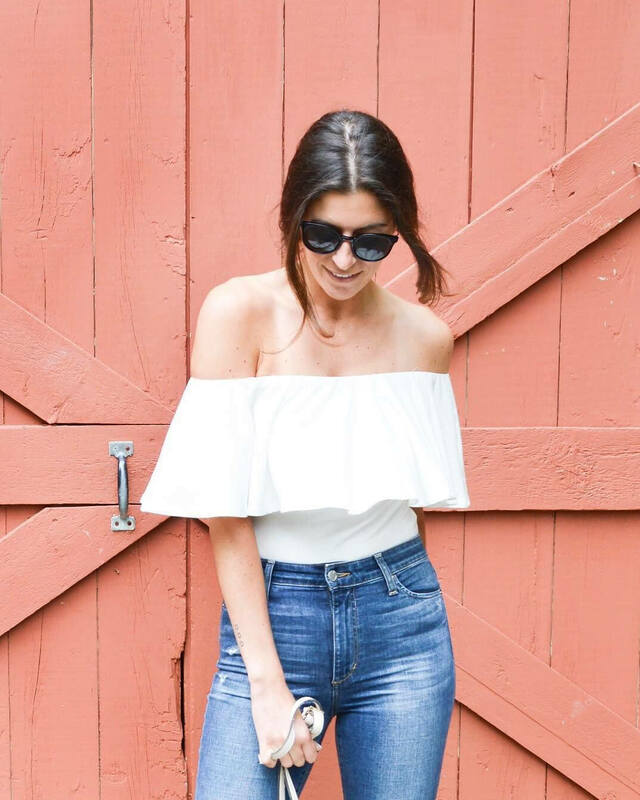 Keep reading to see how to style a bodysuit! Looking for an easy summer outfit to beat the heat? Pair a basic bodysuit with your favorite skirts and shorts to stay cool. Bonus points: unlike a fitted tank, a bodysuit won’t ride up and bunch at your waist! Can’t get enough of your t-shirt and jeans? Grab a short-sleeve bodysuit and wear it with your tried and true baby blues. The higher the rise the better it’ll emphasize (or create) a natural waistline. Make like a #girlboss and pair a bodysuit with pencil skirts or tailored trousers. Since bodysuits are ultra-fitted, layer on an office-appropriate layer like a blazer or open cardigan for an HR-appropriate look. From weekend errands to date night and even the office, the bodysuit is a one-and-done style hero ready to reclaim its place in any closet. What’s your favorite way to style your bodysuit? Tell us!